The multinational retail chain recently acquired Israeli startup Aspectiva Ltd., a Tel Aviv-based product-review insight firm. Walmart CEO Doug McMillon. Credit: Screenshot. 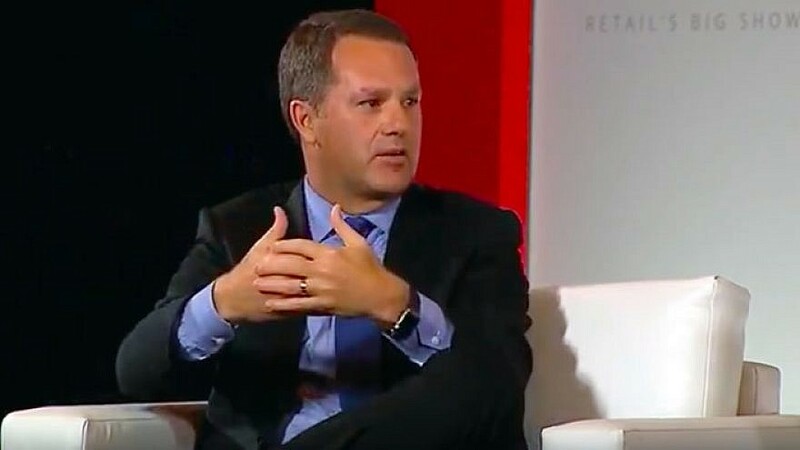 (March 29, 2019 / JNS) Walmart CEO Doug McMillon is in Israel this week along with a group of senior executives, reported the Israeli financial news site Calcalist, citing several sources familiar with the matter, who said the delegation met with Israeli officials and startups.